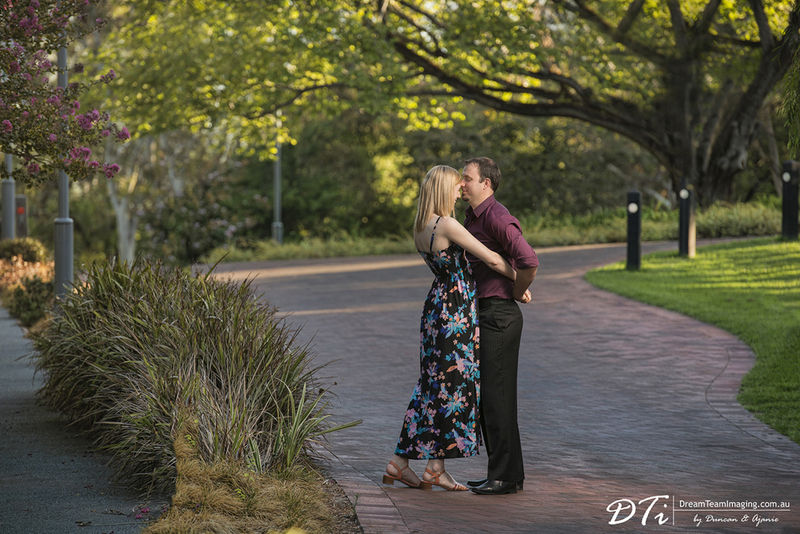 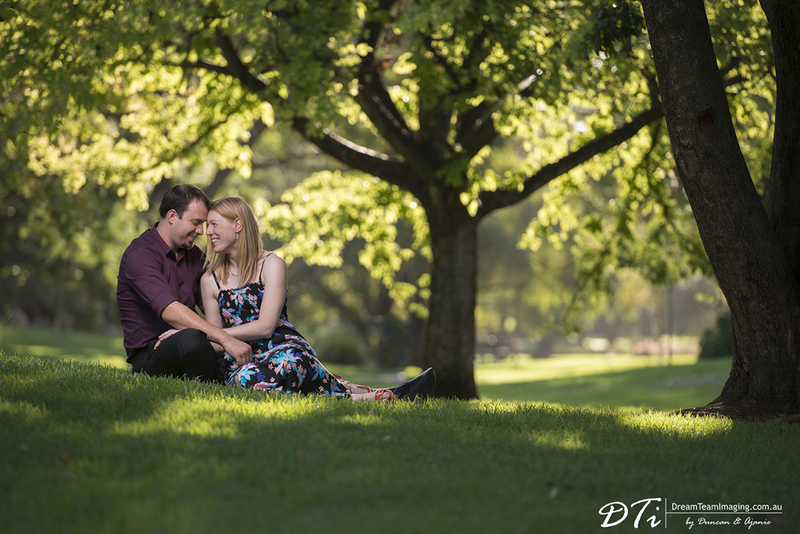 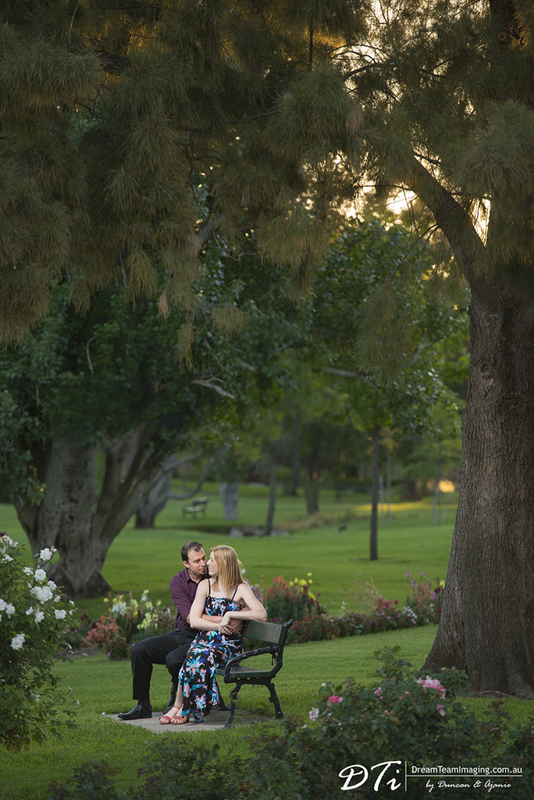 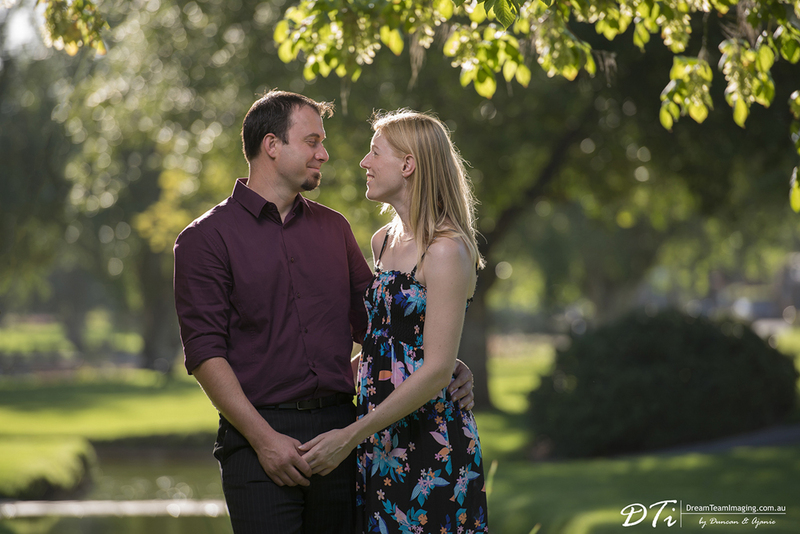 Helen and Damien were determined to find a perfect garden for their engagement session. 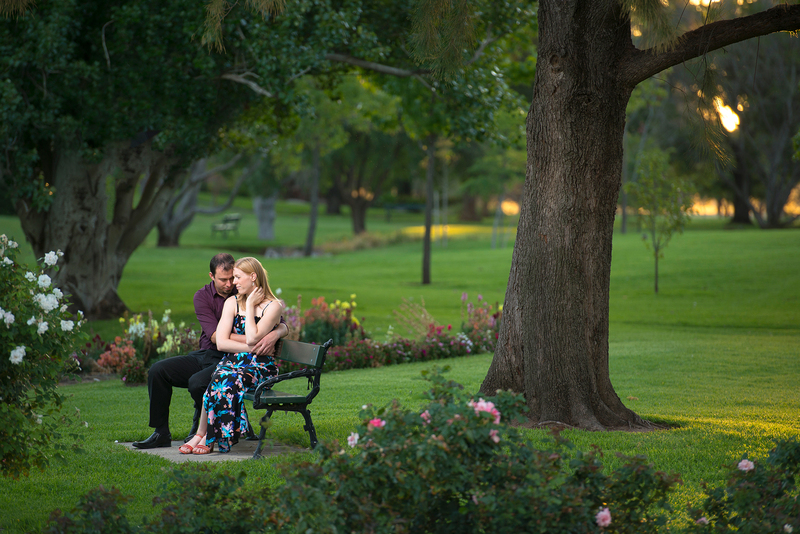 After having considered several options they decided on Veale gardens. 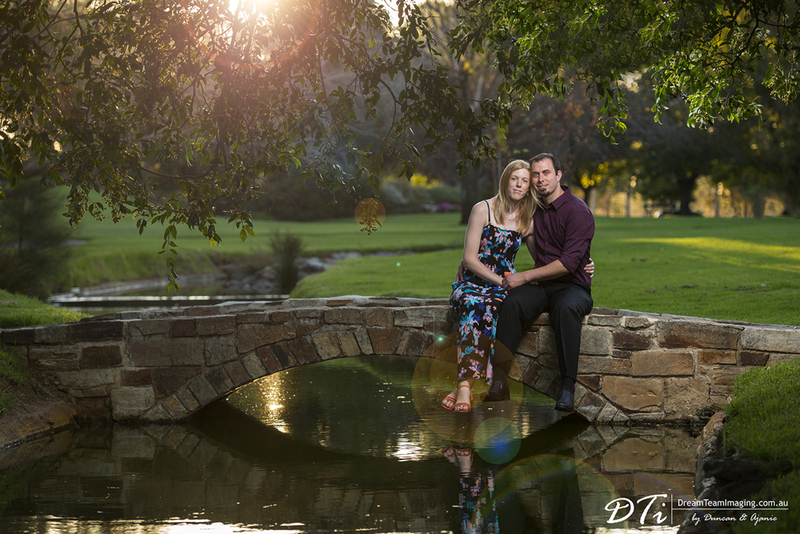 What a perfect location and a perfect afternoon for their e-session! 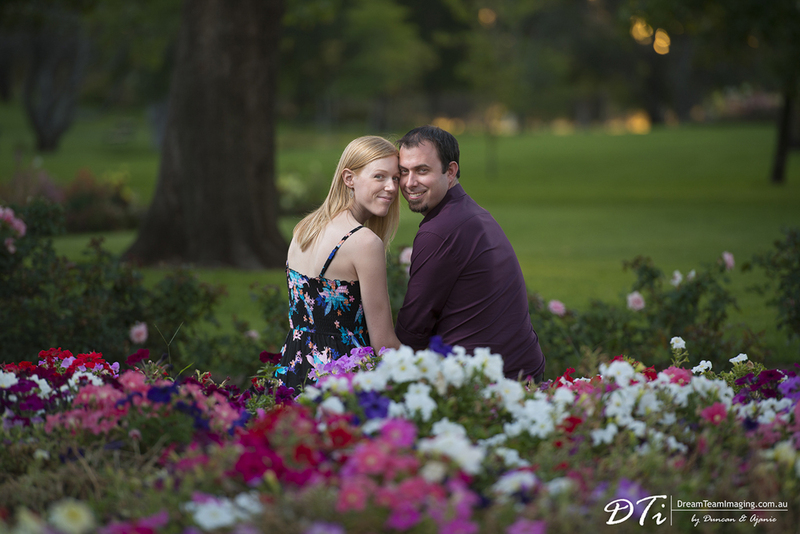 Beautiful green grass, colourful flowers and a beautiful sunset made the day even more perfect. 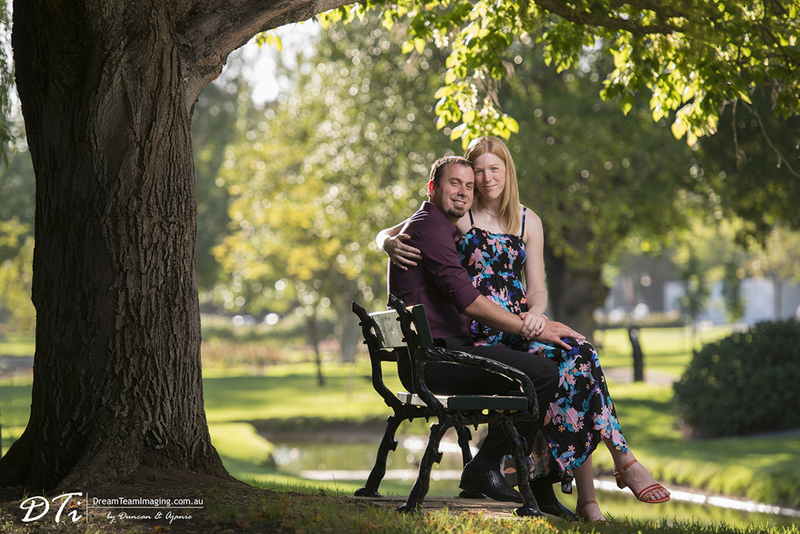 We are looking forward to their big day!